The Dresher Family: Getting Big! 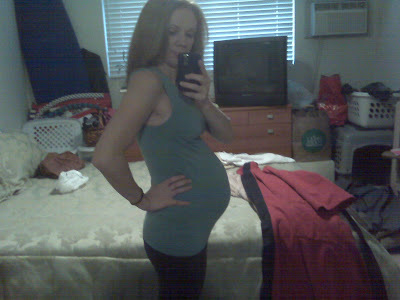 Excuse the bad picture quality and the messy room but here is my 28 week picture of me and Anabelle! I love it!! This stage is the best!!! WOWOWOWOWOW! We need to catch up!